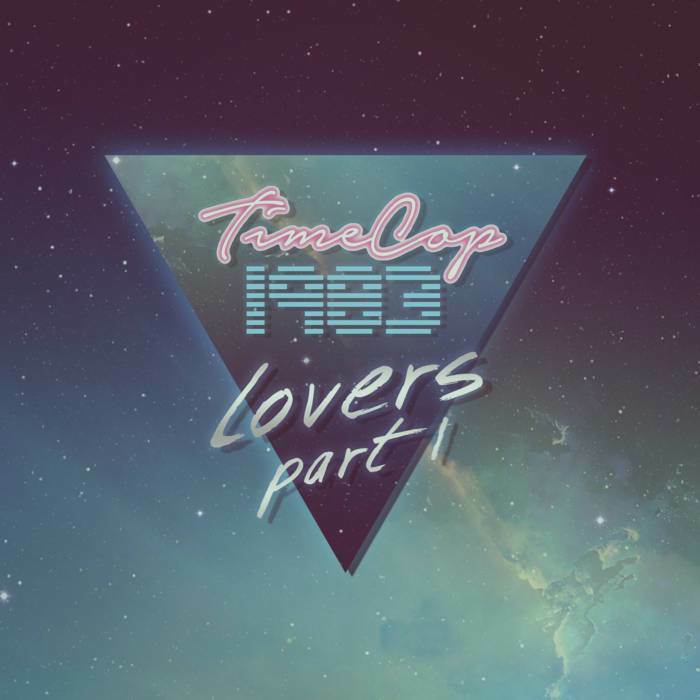 It isn't very often, however, that synthwave successfully merges with dance music. Midnight Driver's latest release, "Discotek", does just that – and, most importantly, does it well. 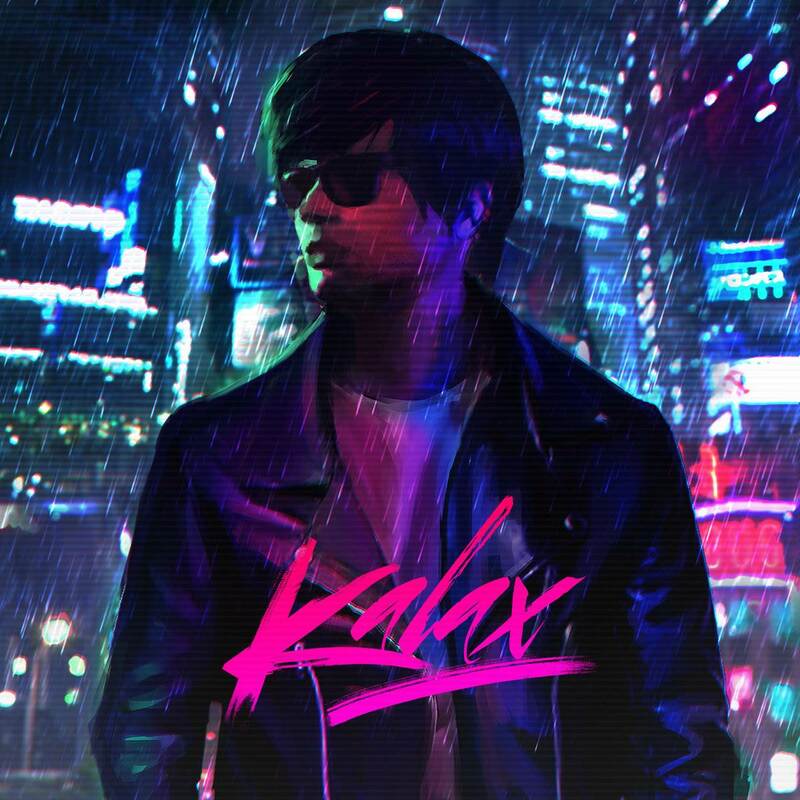 Kalax is back in a truly grand fashion with his astounding and cinematic self-titled sophomore album. The devilish duo Dance With The Dead are being resurrected back into the spotlight with the release of “B-Sides: Volume 1.” Although this album is comprised of various unreleased and compilation tracks, it is quickly shaping up to be a truly fiendish fan favorite. Here is NRW's Top Ten Retrowave EP's of 2016!